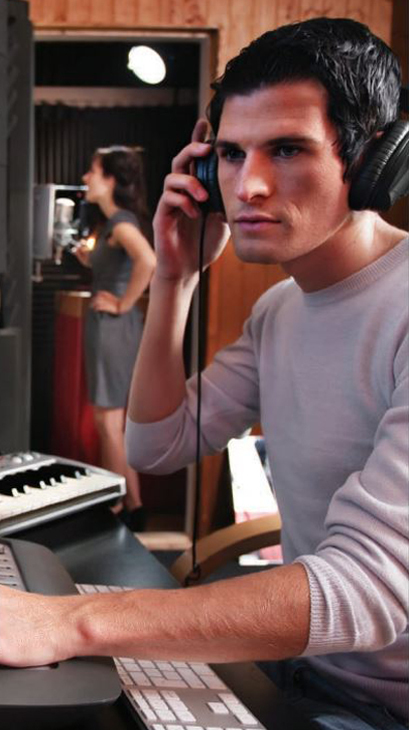 The latest sound absorption technology now makes it possible to solve nearly any sound reduction or soundproofing issue in virtually any space. 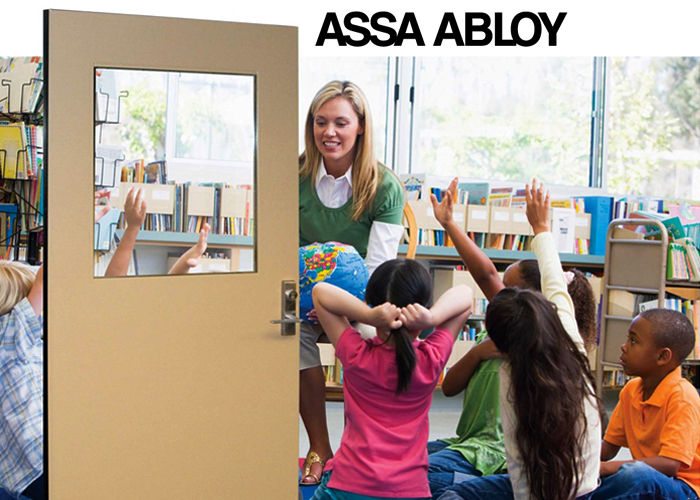 Bullet, Blast and Attack-Resistant doors have the decorative look of a standard wood door while providing added protection against intruders and weaponry. Available in metal doors too. 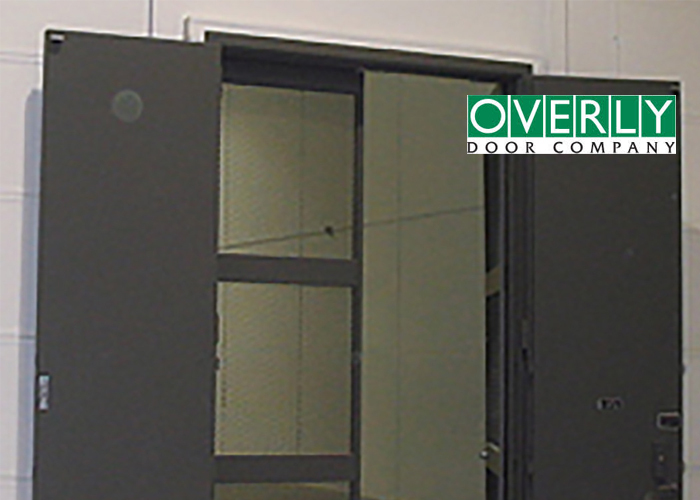 LIBERTY also offers many styles of Vault Doors to meet your needs.